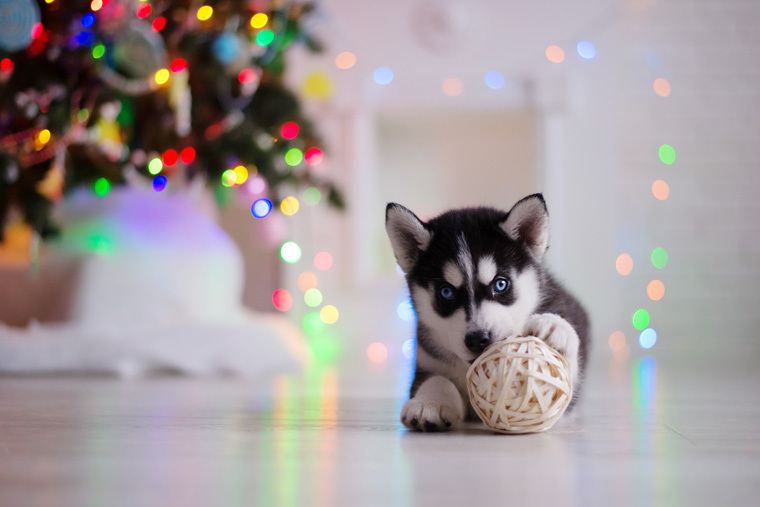 The most popular posts from Companion Animal Psychology in 2016. Looking back, I'm surprised by how much I wrote this year. During 2016 I published 58 blog posts, including 28 reviews of individual research papers on dogs, cats, ferrets, and the human-animal bond. I feel very lucky to have interviewed both Dr. Sarah Ellis and Jean Donaldson, and thank them both for such interesting and inspiring interviews. I published the first guest post, an important piece by James Oxley and Clare Ellis about how rabbits are missing out on basic pet care practices. I really enjoyed hosting the Train for Rewards Blog Party, which was a huge lot of fun (look out for it again in 2017!). Thank you to everyone who participated, whether by writing a post or sharing your favourites. I also kept my list of dog training research resources up to date, and there you will find a list of research articles on dog training and places where you can read about those articles for free. Thank you for your support, encouragement, comments, likes and shares throughout the year. Season's Greetings and all best wishes for a joyful and peaceful 2017! 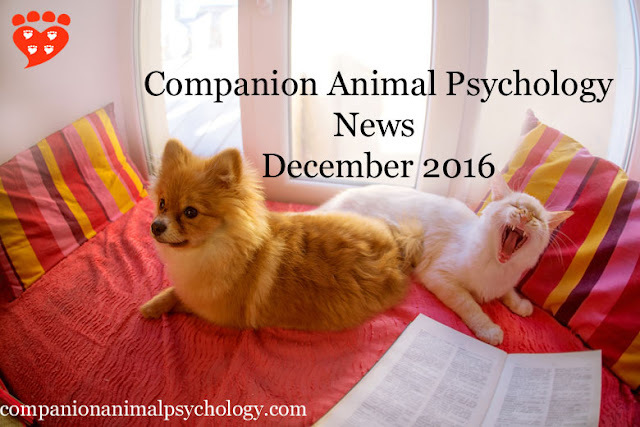 The latest news on cats and dogs from Companion Animal Psychology, December 2016. Realizing the Fear Free dream for pets by Dr. Marty Becker. Good intentions can go very wrong when you find a lost pet by Maddie’s Fund. 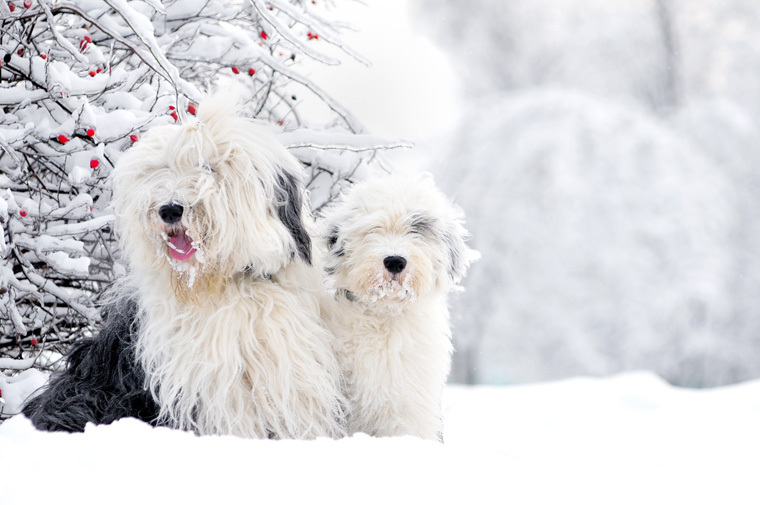 Helping your dog feel safe during the holidays by Maureen Backman. How to enrich cats’ lives: Food puzzles for cats. Felicity Muth talks to Mikel Delgado. Why are pets popular with artists?Dr. Anne Fawcett interviews Dr. Sarah Engledow about the Popular Pet Show at the National Portrait Gallery in Australia. How to choose the right dog trainer for you and your dog, including the methods and qualifications to look for. Whether you want to take part in obedience classes or arrange private sessions to resolve your dog’s behaviour problem, choosing the right dog trainer can be a difficult decision. Because dog training is unlicensed, anyone can call themselves a dog trainer, regardless of whether or not they have any education. So what should you look for? 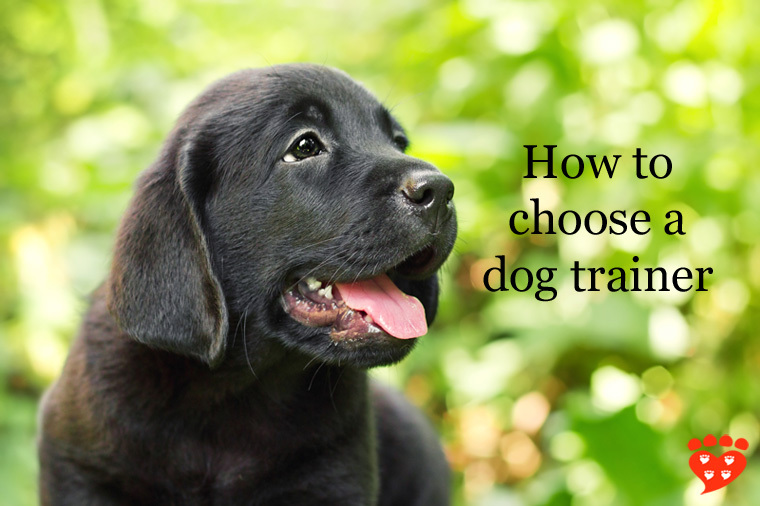 This article explains the key things you need to know before you hire a dog trainer. When choosing a dog trainer, the most important thing is to find a trainer who uses reward-based dog training methods, which they might call positive reinforcement, force-free, or humane training methods. However, just because you see those words on someone’s website, does not mean they actually use those methods (see below for the questions you should ask). New research looks at the factors that influence how we feel after euthanizing a pet. The loss of a pet is a difficult process. People’s feelings of grief may be the same as for losing a human family member. New research investigates some of the factors that may affect people’s grief and sorrow after euthanizing a dog or cat. 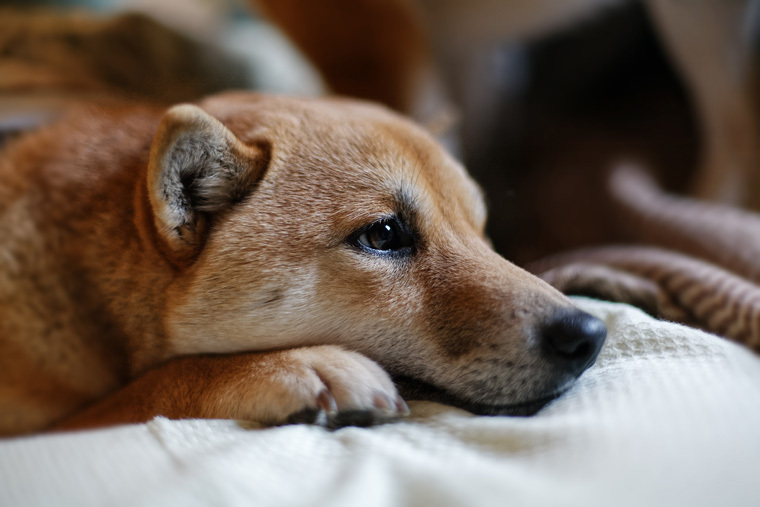 The study, by Sandra Barnard-Nguyen (University of Sydney) et al, is one of the first to use a survey designed specifically to measure people’s responses to loss of a pet, rather than a human. This takes account of differences in the experience, including the decision to euthanize a pet. A reaction of grief and sorrow on the loss of a pet can be seen as part of a normal psychological process. However in some people there may be feelings of guilt and anger that are more problematic. This type of grief is seen as ‘complicated’ and may sometimes develop into depression or other mental health issues. The book of the month is The Secret History of Kindness by Melissa Holbrook Pierson. The Companion Animal Psychology Book Club continues with discussion of The Secret History of Kindness: Learning from How Dogs Learn by Melissa Holbrook Pierson. From the cover, "Pierson draws surprising connections in her exploration of how kindness works to motivate all animals, including the human one." Later in the month, I will post my comments about the book, along with some highlights of the book club discussion. You will be able to leave your thoughts on the book in the comments section. 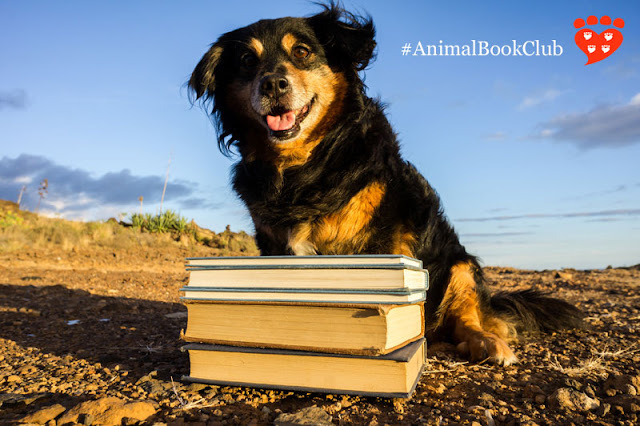 Through the book club, we will learn more about companion animals and our relationship with them, build up a nice library of books about animals, and of course enjoy talking about the books.